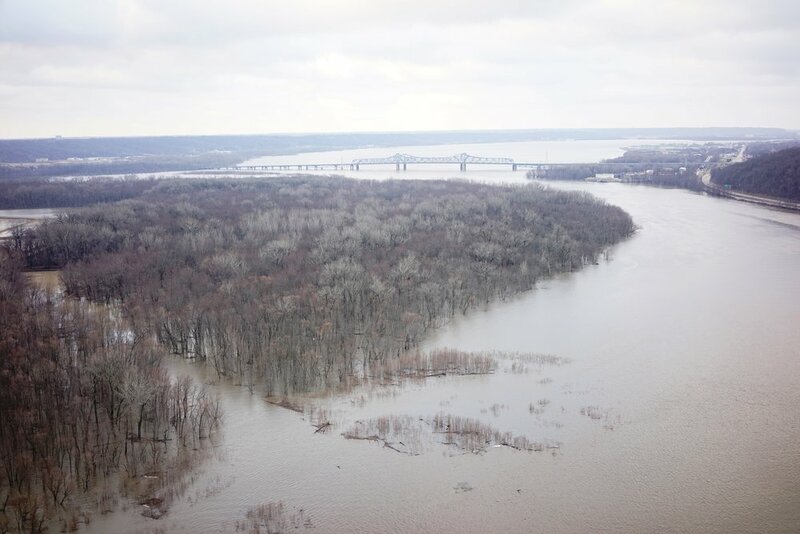 The Illinois River crested around noon on Monday February 26th in Peoria. 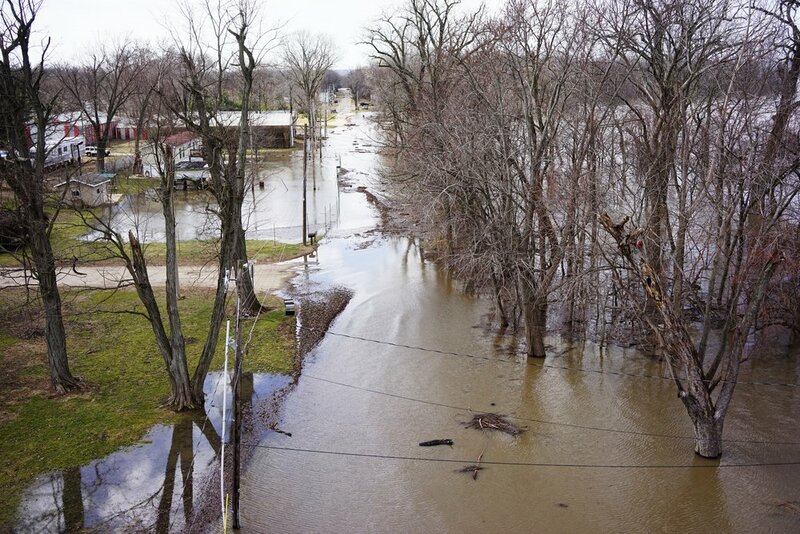 While there are signs that the flood waters are receding, the flooding will likely hang around for about the next two weeks. 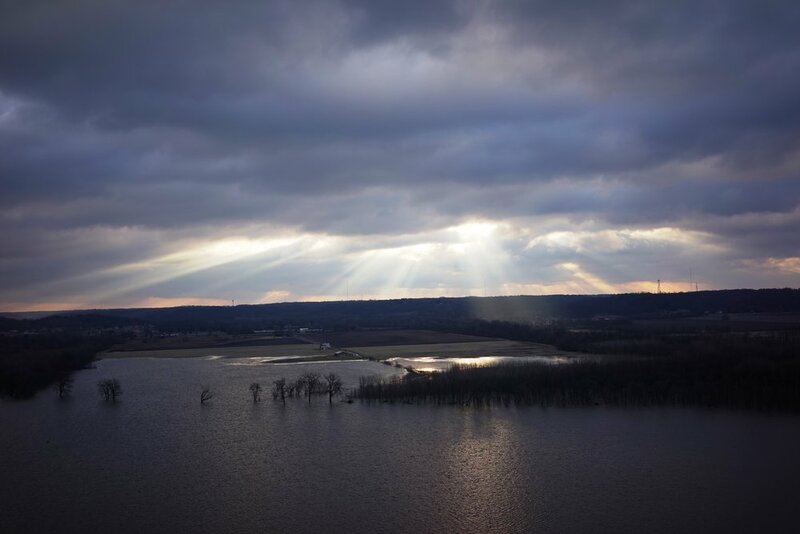 Maurer-Stutz Unmanned took to the skies to view the flood waters. 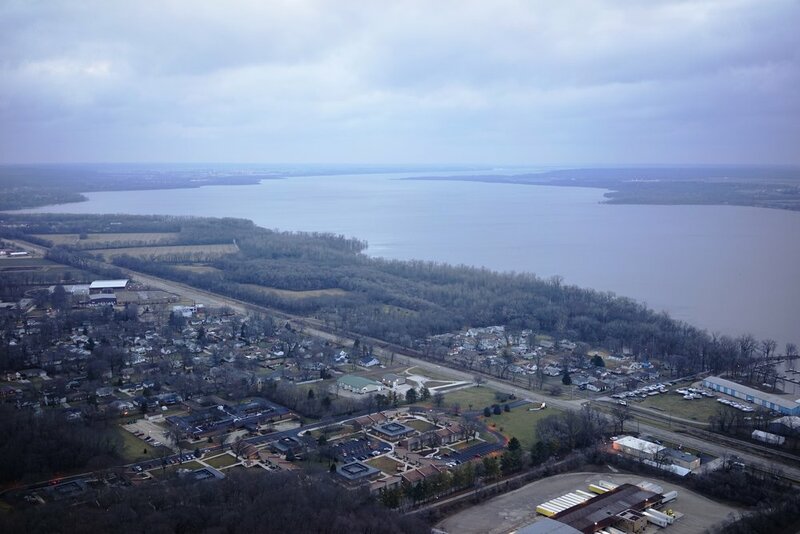 Maurer-Stutz, Inc is now providing Aerial Services through Maurer-Stutz Unmanned!